The weather isn’t the only thing heating up this summer. The latest interior design trims are sizzling. 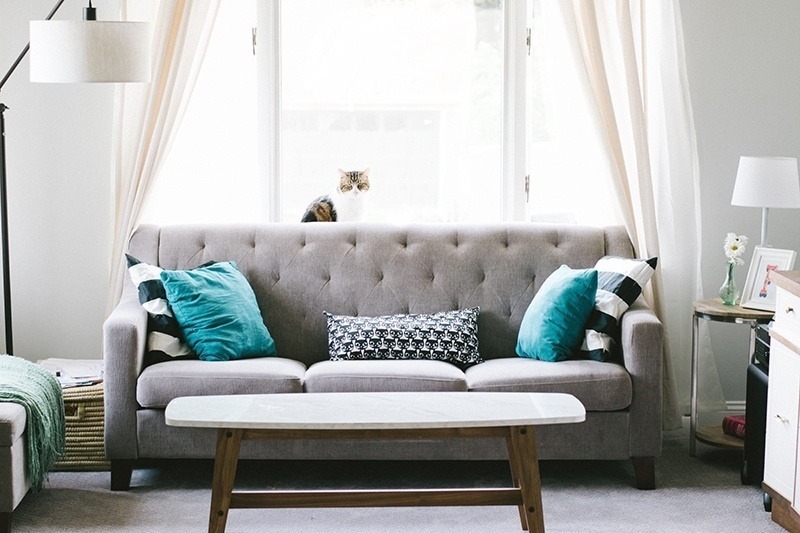 Whether you’re looking to overhaul your home’s current decor or just want a few ideas for updates, we’ve got you covered with five smoking hot looks that will take you through the upcoming season and beyond. Simple designs are perennially popular, but this season, they’ve taken on a new personality. With this style, you don’t need a lot of color or statement pieces. In fact, monochrome palettes can be among the most beautiful. Start with neutrals, but move beyond white with soft blues, pale greens, dove greys and oatmeal or beige. Clean lines, rich textures and natural materials all work well with this trend. Tip: Since clutter can easily drown this look, consider using Storage Ipswich to tuck away all your extras. This style celebrates all things Australia. Its rusty terracottas, warm reds, spicy mustards, muddy browns and olive greens are reminiscent of the bush. Check out the markets for handmade decor and artwork. Use native flowers in hand-cast pottery and vases for character, and incorporate plenty of soft fabrics and furniture to keep things cosy. Tip: Use a deep grey on your walls or for your furniture to pull your color scheme together without overpowering your overall look. If you’re looking for a bolder or more feminine look, then this one is for you. With a rich, deep palette of burgundy, aubergine, charcoal, black and plum, the opportunities for customisation are virtually endless. Use lush fabrics, floral prints, real flowers and vibrant artwork to create the mood you want. You can also add tufted pieces or bright metals to bring a luxe feel to the room. Tip: Get elaborate with vintage wallpaper prints or large, brass mirrors in key positions. The white boho look is over, but before you pack away everything, consider updating it to the new wilder boho trend. Incorporate some industrial wood-and-metal pieces, geometric prints and leather accessories. A deep, masculine colour scheme works well here with chocolate brown, petrol blue and charcoal playing starring roles. Tip: Put the all-white boho look in Storage Ipswich while updating with a few tribal-patterned pillows and handmade sculptures. Fashionistas will love this trend. You’ll start with a crisp background of white or black. Add color with houseplants, greenery and flowers, and use gold or silver accessories for a bit of bling. Have a little fun by incorporating some irreverent quotes as artwork, use garish fabrics and hang a few posters. Tip: While the basic foundation of this look is sleekly sophisticated, its spirit should be wild and free. Focus on fun accessories and pops of bold colour.